Celebrate National Coffee Day with a FREE Dark Roast Coffee! Today’s the day! The one day a year that people around the world rejoice and celebrate the beverage that so many people rely on each and every morning: coffee. We’re no exception, which is why this National Coffee Day we’re celebrating nationwide with a FREE medium hot or iced Dark Roast coffee! And we don’t stop there. We’re so excited about National Coffee Day that we had to give out more free coffee. Check out the details below! 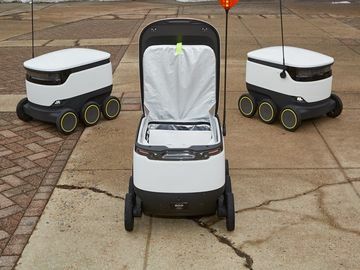 Love the idea of getting free stuff? Become a DD Perks® member today and you will receive a free coffee every week for four weeks! 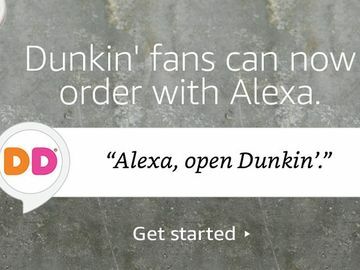 Once you sign up, you will receive an instant coupon for a free coffee or beverage of any-size, plus similar coupons available in the Dunkin’ Mobile App each week during the first three weeks of October. From there you’ll receive a free coffee on your birthday, offers on your favorite Dunkin’ products and points for every purchase you make toward another free beverage. 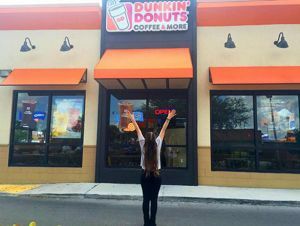 Become a DD Perks member by signing up on the Dunkin’ Mobile App or at www.DDPerks.com! 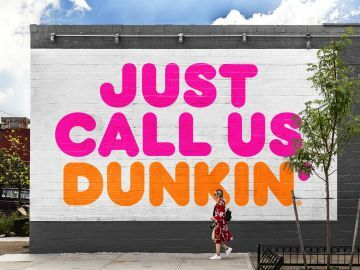 To celebrate National Coffee Day with our most loyal guests, Dunkin’ Donuts is giving all DD Perks® members an additional 200 points, equating to another FREE any-size coffee or beverage of their choice! 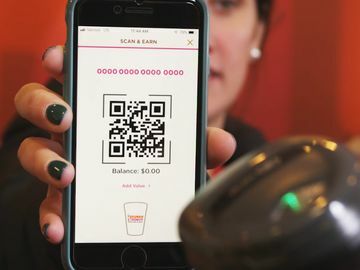 The free beverage will show up as a coupon in the Dunkin’ Mobile App, and can be redeemed any time before the end of the year. 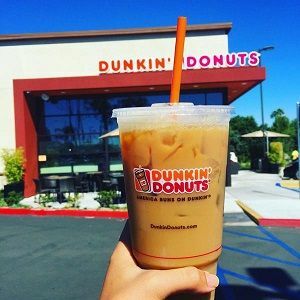 In addition, to celebrate our new Macchiato officially becoming available in our restaurants nationwide, we’re giving DD Perks members an exclusive offer to try our hot or iced Macchiato, any size, for just $1.99 when they pay with their registered DD Card on the Dunkin’ Mobile App. This offer is valid now through the end of October! Snap us your National Coffee Day love! One of our favorite ways to celebrate National Coffee Day is to see how you’re celebrating National Coffee Day. We made this easy by creating a National Coffee Day themed Snapchat geo-filter! Go to any Dunkin’ Donuts U.S. location to unlock the geo-filter and snap us (dunkindonuts) your National Coffee Day game-face. Who knows, we may snap you back! We understand that today is really about all you coffee enthusiasts out there and we hope we can spread some happiness with our many free coffee offers. Happy National Coffee Day, everyone!